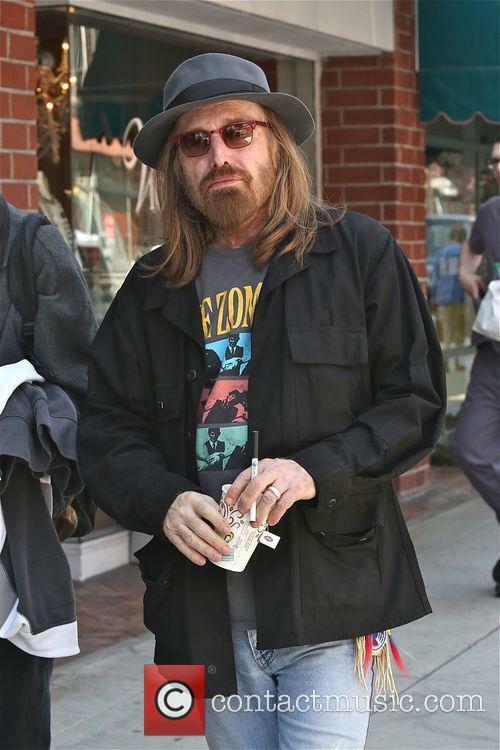 Tom Petty (born 20.10.1950) Tom Petty is an American rock 'n' roll songwriter and singer. He has played in a number of bands, including Tom Petty and the Heartbreakers, Traveling Wilburys and Mudcrutch. 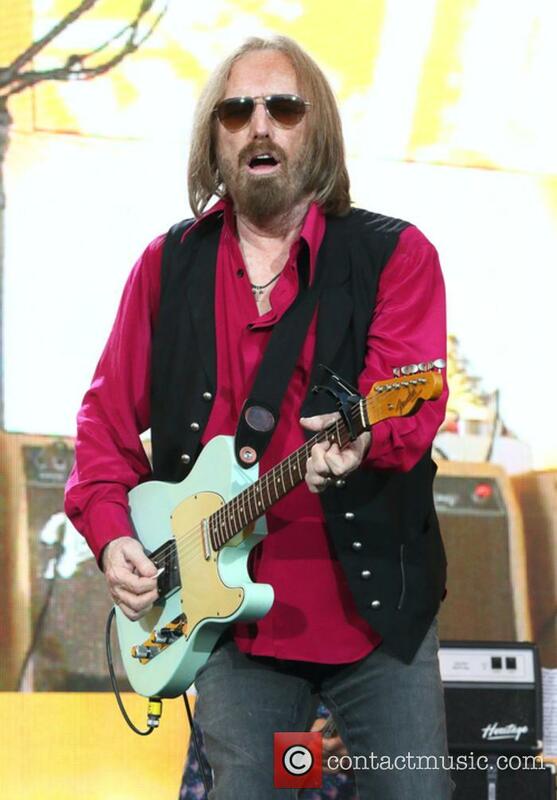 Childhood: Tom Petty was born in Gainesville, Florida, where he attended Gainesville High School. At the age of 10, Petty met the celebrated rock 'n' roll star, Elvis Presley and thus began his love of music. Another defining moment for Petty was watching The Beatles on the Ed Sullivan show. One of Petty's first guitar tutors was Don Felder, later a member of The Eagles. Musical Career: When his involvement with his early bands (The Epics, The Sundowners and Mudcrutch) had ceased, Petty began working with The Heartbreakers. In 1976, they released their debut album on Shelter Records, titled Tom Petty & the Heartbreakers. The line-up of the band was Ron Blair, Benmont Tench, Stan Lynch and Mike Campbell. By the time of The Heartbreakers' fifth studio album, Long After Dark (1982), Ron Blair had left the band and had been replaced by Howie Epstein. They performed at 1985's Live Aid concert in Philadelphia. The band's next album, Southern Accents, launched the Dave Stewart-produced 'Don't Come Around Here No More.' Bob Dylan invited the band to support him on his True Confessions Tour and they also played with The Grateful Dead in 1986-7. In 1987, the band released 'Jammin' Me', which was co-written by Petty and Dylan. It was included on the album Let Me Up (I've Had Enough). 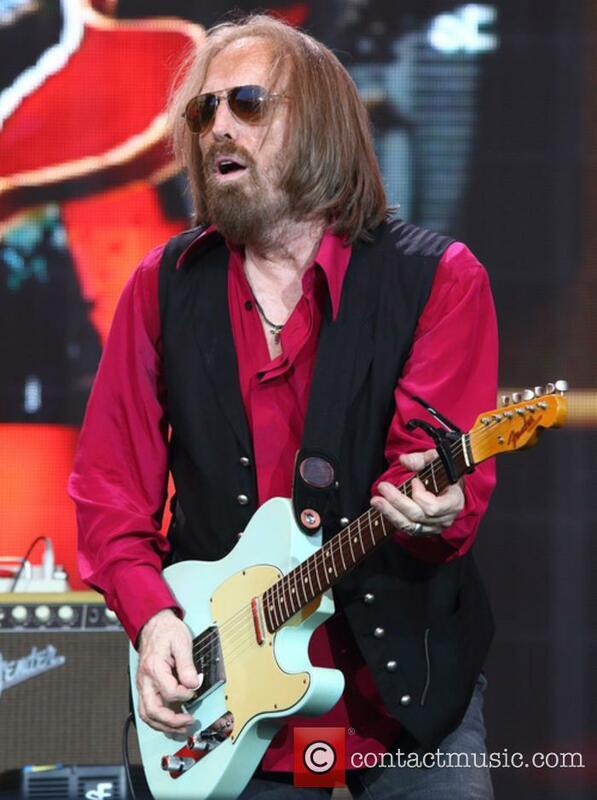 Along with George Harrison, Roy Orbison, Jeff Lynne and Bob Dylan, Tom Petty founded Traveling Wilburys. The band's debut album, Traveling Wilburys Vol.1 was released, followed by the confusingly-titled Traveling Wilburys Vol. 3, which was recorded without Orbison, as he had passed away by that point in time. As a solo artist, Tom Petty released Full Moon Fever in 1989. Most of Traveling Wilburys, apart from Bob Dylan, appeared on the album so many fans consider it to be an unofficial Wilburys album. 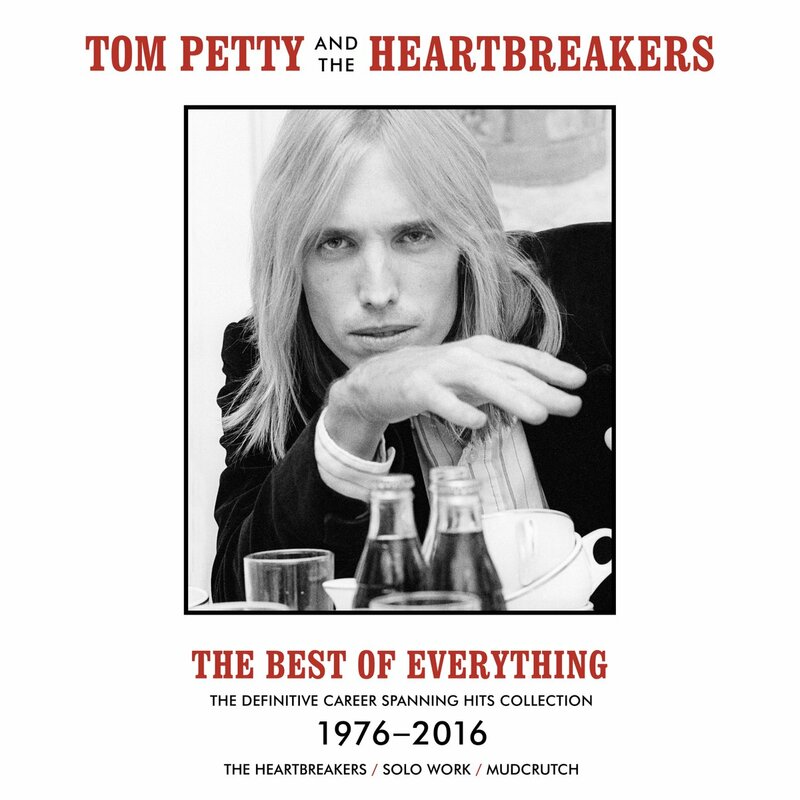 For his next album release, Petty rejoined The Heartbreakers and released Into The Great Wide Open in 1991. The single of the same name featured Faye Dunaway, Johnny Depp and Matt Le Blanc in the video. 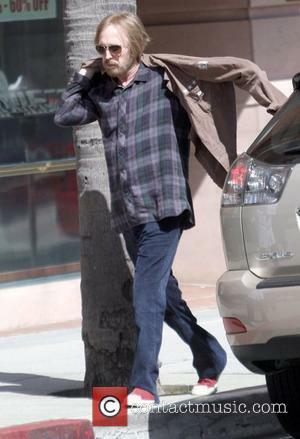 Tom Petty signed a secret deal with Warner Bros. in 1989, despite still being signed to MCA. 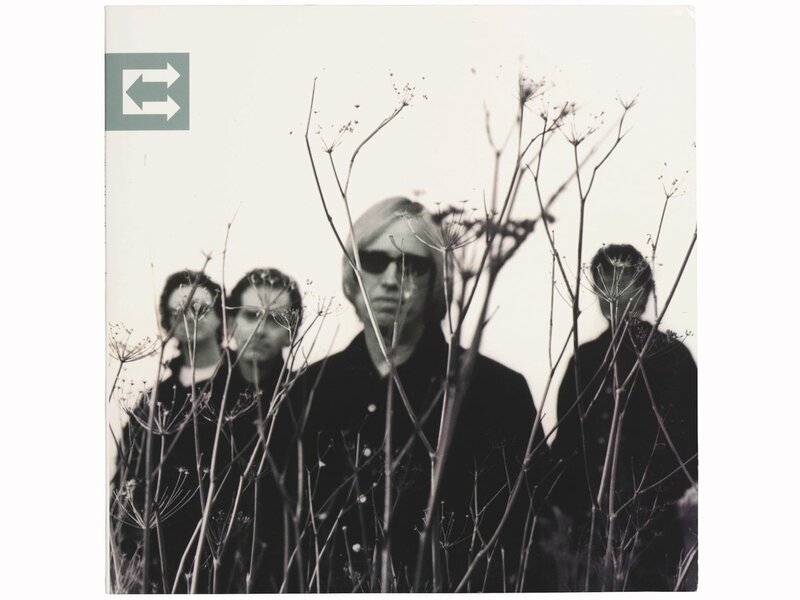 In 1994, Warner Bros. released Wildflowers, with Rick Rubin on production duties. The album sold over three million copies in the USA alone. 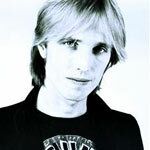 In 2002, Tom Petty and the Heartbreakers released The Last DJ, which featured a number of attacks on the music industry. In 2007, Mudcrutch, one of Petty's early bands, reunited and released an album in April 2008. 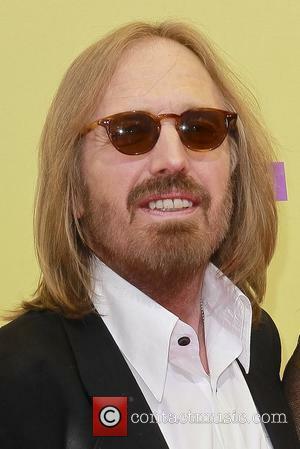 TV Appearances: Tom Petty has appeared as a voice actor in The Simpsons, as well as in his recurring role in King of the Hill as a character named Lucky. 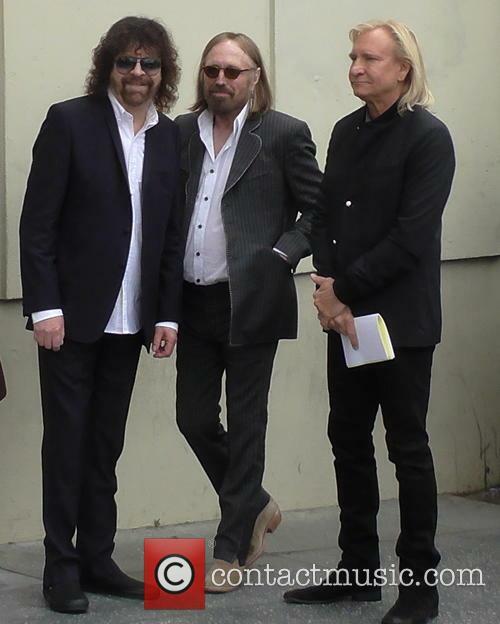 Personal Life: In 1999, Tom Petty and the Heartbreakers were awarded a star upon Hollywood's Walk of Fame. 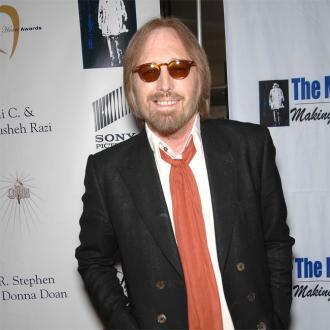 In 1987, Tom Petty's house was ruined by an arson attack. The basement studio was unharmed. Tom Petty was married to Jane Benyo for 22 years. They had two daughters together, Adria and Anna Kim. In 2001, Petty married Dana York. Wixen has slammed the streaming service with their latest major lawsuit. Spotify has landed itself a lawsuit of $1.6 billion for allegedly using songs by the likes of Tom Petty and others without a license from the publishers. It's not the first time the streaming service has been in court over licensing and copyright issues, but we hope it will be the last. Those at Wixen Music Publishing, who are responsible for licensing music from the likes of Tom Petty, The Beach Boys, Neil Young and others, have accused Spotify of infringement of the Copyright Act in their failure to obtain all necessary licenses for more than 10,000 songs on their service. Stereophonics singer Kelly Jones has paid tribute to Stuart Cable after reflecting on his late friend in a new song. The Welsh group's drummer tragically died seven years ago at the age of 40, after he quit the group in 2003, and his former band mate has reflected on their friendship in 'Anyone Knew Our Name', taken from their latest album 'Scream Above The Sounds', which was released on Friday (27.10.17). Speaking to The Sun newspaper, Kelly reflected on his best friend - who he described as his brother - and revealed they had made their peace years before he passed away. Ezra Koenig has dedicated his Beats 1 show 'Time Crisis' to late music legend Tom Petty, who passed away last week aged 66. Ezra Koenig has dedicated a show to Tom Petty. The Vampire Weekend frontman paid tribute to the late music legend, who passed away last week aged 66, by doing his Beats 1 show 'Time Crisis' in his honour, and revealed his favourite song is the star's well known hit 'Free Fallin''. Bruce Springsteen has been left ''devastated and heartbroken'' after his ''long lost brother'' Tom Petty passed away. Bruce Springsteen has paid tribute to his ''long lost brother'' Tom Petty. The 'Born To Run' hitmaker has been left ''heartbroken'' after the loss of his pal - who passed away on Monday (02.10.17) aged 66 after having his life support turned off following a cardiac arrest - and admitted he always felt a ''deep kinship'' with his music. He wrote on Twitter: ''Down here on E Street, we're devastated and heartbroken over the death of Tom Petty. Our hearts go out to his family and bandmates. Life support was pulled for the singer after fatal cardiac arrest. The world has lost another musical legend as it's revealed that Tom Petty has passed away at the age of 66 earlier this week following a cardiac arrest. The sad announcement comes just days after he wrapped his latest North American tour with The Heartbreakers. The singer was admitted to hospital on Sunday evening (October 1st 2017) with a cardiac arrest after being found unconscious and not breathing at his Malibu home. Emergency services managed to get a pulse and rushed him to UCLA Santa Monica Hospital where he was immediately placed on a life support machine. Former 'Fleetwood Mac' drummer Mick Fleetwood says the Malibu Guitar Festival is going to be ''great''. Mick Fleetwood says the Malibu Guitar Festival is going to be ''great''. The 69-year-old former drummer of Fleetwood Mac is joining the band's former guitarist Rick Vito in his side project The Mick Fleetwood Blues Band to showcase material from the band's early Peter Green-led period. Speaking to the website ABC News Radio Online Mick said: ''We're all flying in from Hawaii and we're doing the one show and then going home. 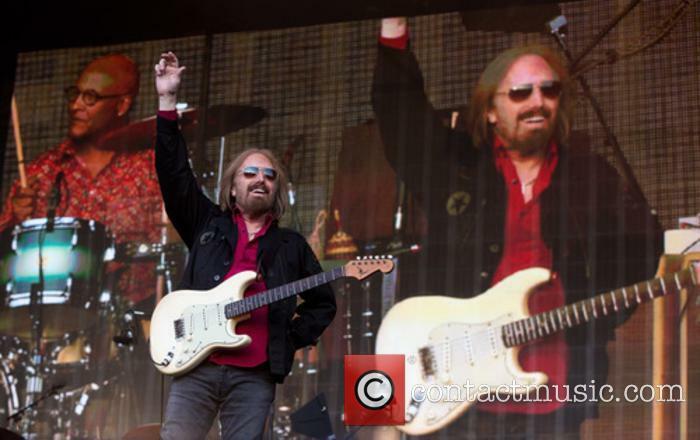 Tom Petty loves nothing more than performing in England. The 66-year-old musician - who makes up Petty and The Heartbreakers - is set to headline at the Barclaycard British Summer Time in London's Hyde Park next year, and the star has admitted nothing excites him more than taking to the stage in England because he ''loves'' the country. 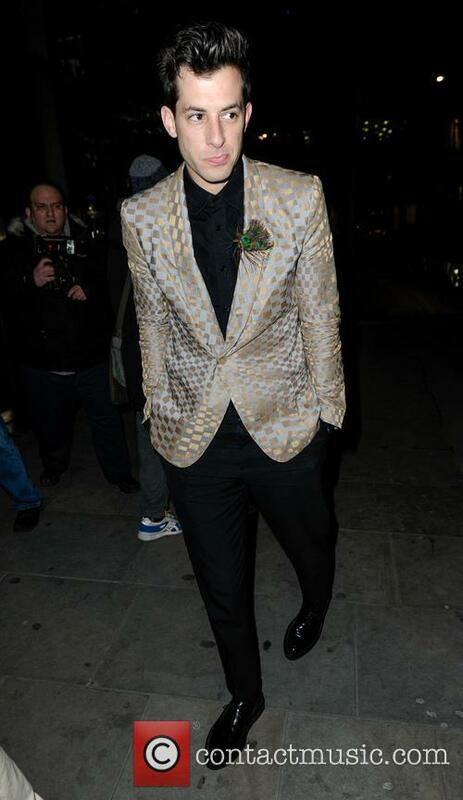 He told NME Online: ''Well, we're coming over to England again. Nothing gets us more excited than that. We're so in love with that country. Musically, you can't really be a rock n' roll fan and not realise the debt you owe it. The 66-year-old musician will close the show as the year's main event. 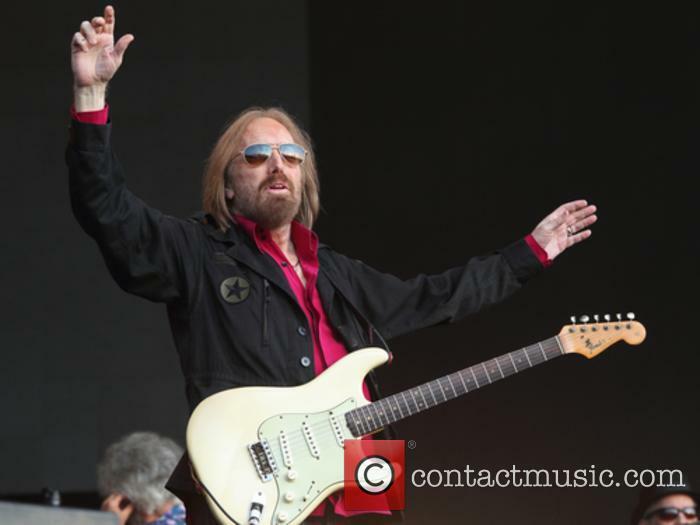 Tom Petty has been announced as 2017's MusiCares Person Of The Year and will be honoured with an award from the charity at a special gala and tribute concert held at the Los Angeles Convention Center next year. Tom and his band The Heartbreakers will also perform at the event. T Bone Burnett has been revealed as the musical director of the MusiCares tribute concert, which will be in its 27th year come February. Proceeds from ticket sales for the show will go towards benefitting the MusiCares Foundation. Why Is Sam Smith Paying Tom Petty Royalties For 'Stay With Me'? Sam Smith's record company settled the matter out of court with Tom Petty and Jeff Lynne. U.S rocker Tom Petty and ELO's Jeff Lynne have been added as writers of Sam Smith's mega-hit Stay With Me after an out-of-court settlement last October. 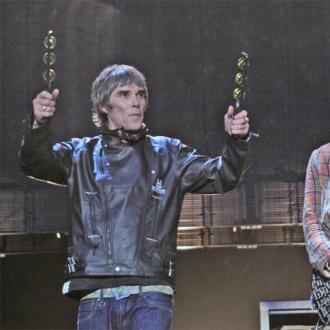 Both songwriters now hold 12.5 per cent credits each after similarities were discovered between Smith's chart-topping ballad and Petty's chugging rock track I Won't Back Down, co-written with Lynne. 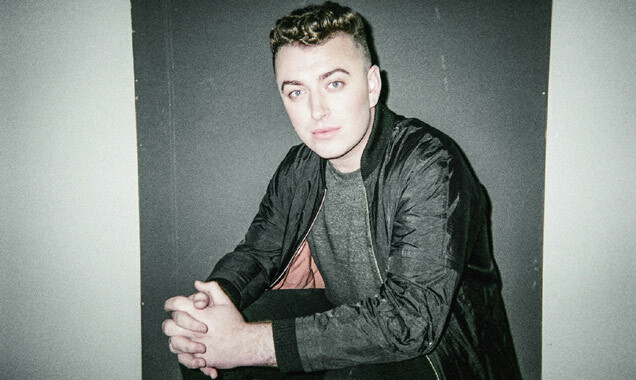 "Recently the publishers for the song "I Won't Back Down," written by Tom Petty and Jeff Lynne, contacted the publishers for "Stay With Me," written by Sam Smith, James Napier and William Phillips, about similarities heard in the melodies of the choruses of the two compositions," a representative for Smith told The Independent. Continue reading: Why Is Sam Smith Paying Tom Petty Royalties For 'Stay With Me'?